which will be held in Krakow, on 17-28 September 2018. The topic for the 2018 European School on Magnetism will be Magnetism by Light, part of the Series of the European School on Magnetism. The School is organized by the Academic Centre for Materials and Nanotechnology, AGH University of Science and Technology in Krakow (Chair: Marek Przybylski). Krakow is the second largest and one of the oldest and most beautiful cities in Poland. The history of the city dates back to the 7th century. It hosts 10 public and 13 private universities, several Institutes of the Polish Academy of Sciences, and the SOLARIS National Synchrotron Radiation Center, delivering its first beam for users in 2018. Krakow is conveniently connected by plane. The School is addressed at young scientists, mainly PhD students and post-docs, both experimentalists and theoreticians. It will consist of a eleven-day training of lectures and practicals provided by prominent scientists active in today's research, interactive question sessions, access to a library of magnetism-related books, and industrial contributions. 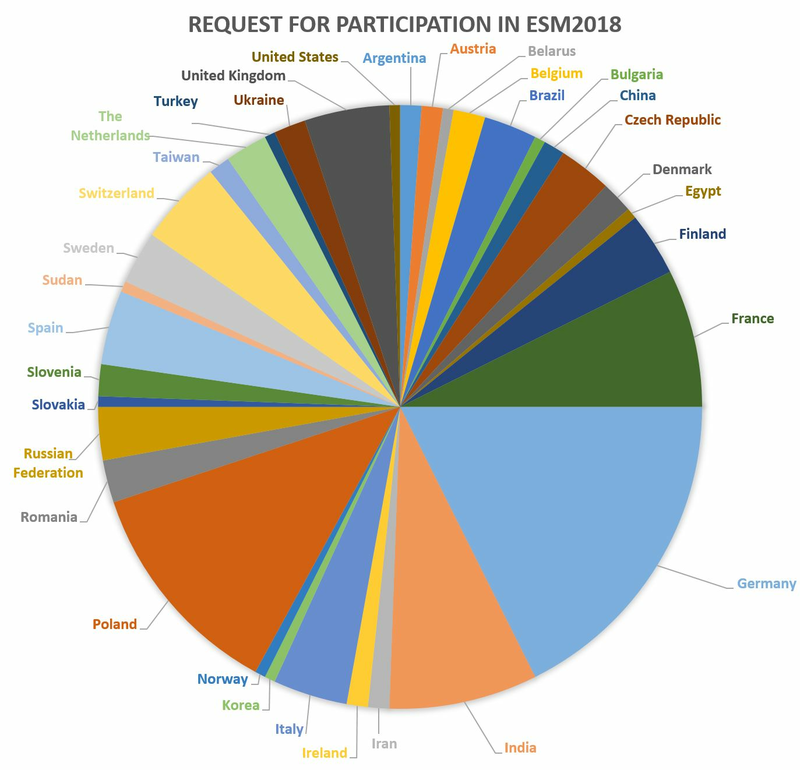 Request for participation will be launched in the Spring 2018. You are very welcome to Poland! You are very welcome to Krakow! We cordially invite you to join European School on Magnetism 2018!